Busy schedules, short leave durations and mismatched schedules - sound familiar? Many couples these days are putting their honeymoon on hold to accommodate their busy work lives. While it’s totally cool to put it on hold till you actually have sufficient time, we were thinking why not make the most of whatever little time you have? Maybe you won’t be able to fit in a holiday, but there are so many things to around Mumbai, that every weekend can be an exciting one! So if you are skipping your honeymoon, or putting it on hold, here are 10 things you can do to make the days more memorable! 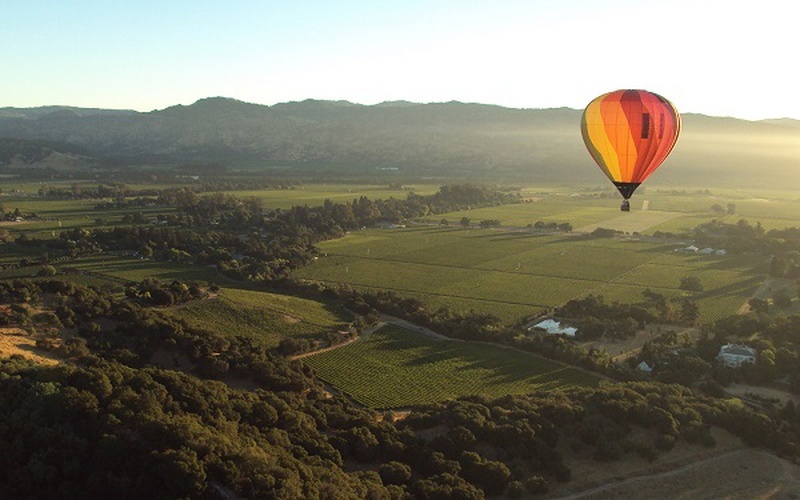 Nothing exudes romance like some picturesque vineyards and the love of your life by your side. 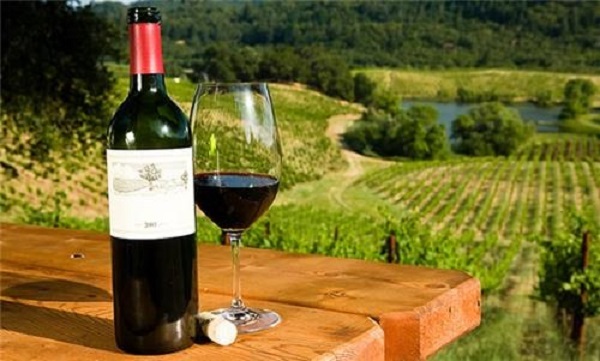 Sip on some wine, enjoy the cheese and learn all about wine making while soaking in the beauty of the place. Why not set out on an adventure with your best partner in crime? 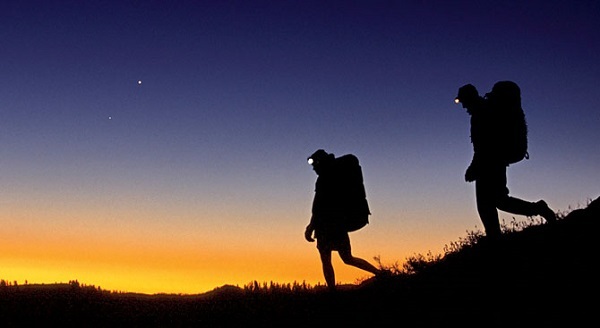 Many groups organize night treks to Kalsubai, Rajmachi and other peaks and you can join them if you are newbies. This weekend activity is as exciting as it is romantic. Nothing like overlooking the beautiful valleys on a moonlit night! With the love for adventure increasing among people, many groups are coming up to satiate the wanderlust and need for adventure. A short ride away from Mumbai, you will find places that offer paragliding! Kamshet and Virar are two such nearby places where you can head for some weekend adventure with your partner! If you two are foodies, nothing like a food trail in SoBo to make that lazy weekend an exciting one! Mumbai and its lanes has many well-hidden gems that serve lip-smacking food in different cuisines - from Goan to international and everything in between. 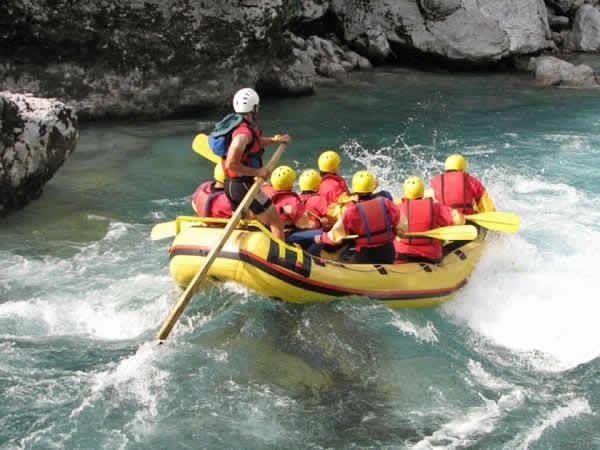 Kolad, a beautiful place near Alibaug, offers river rafting, zip lining and other adventure sports. 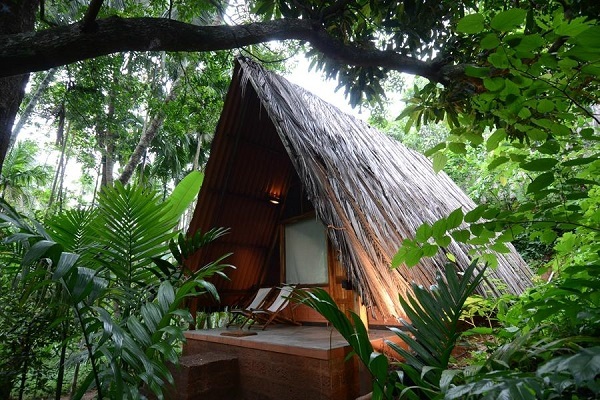 If you wish to stay, there are many quaint homestays that you can check out. Adrenalin pumping activities followed by a sumptuous lunch of local cuisine and your spouse by your side - could things get any better? 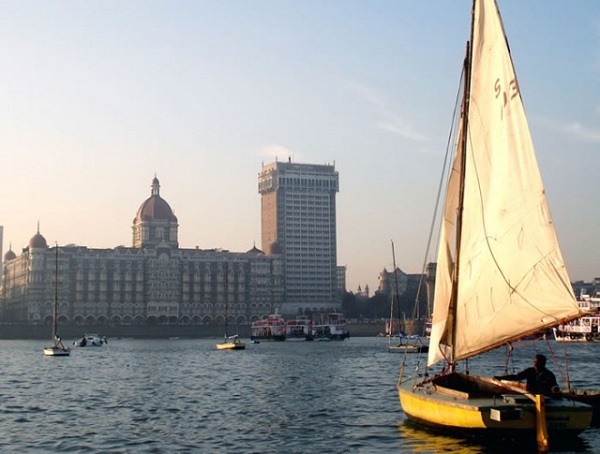 Did you know that you could go sailing into the Arabian Sea from the Gateway of India? They can also teach you a thing or two about sailing in the sea! While you enjoy the cool breeze and soak in the sights, the guide can fill you in with the historical details. If you are more into parties, you can also check out some of the cruise ships! While the place is better known for its valleys and viewpoints, why not take up this opportunity and enjoy all the lovely sights while floating hundreds of feet above the ground? Romantic, adventurous and short - everything you need to get that weekend rolling! Wake up to the sound of birds chirping (okay maybe your partner snoring!) and take a quick dip in the river. Doesn’t it sound like a dream? Bhandara is a very popular place for camping and this is one activity you must try with your spouse. 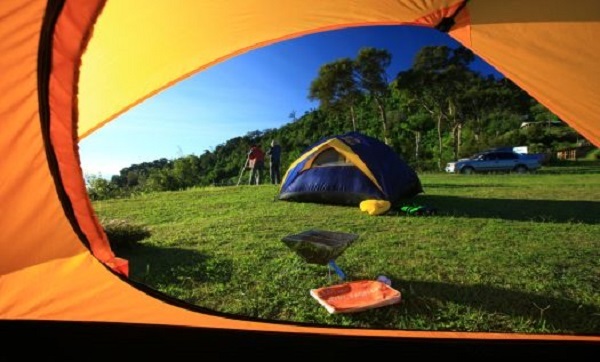 Beach camping is also popular in and around Mumbai and you get an array of options to choose from for your trip! 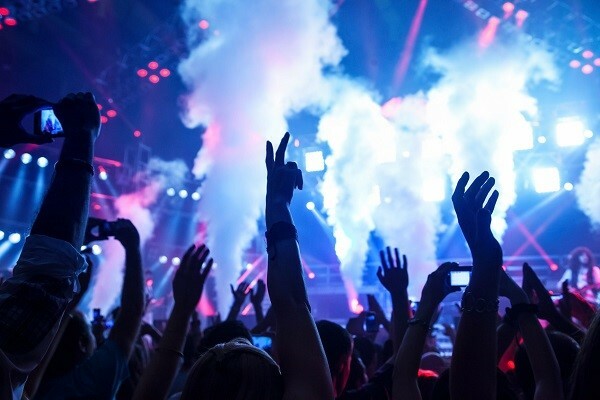 Mumbai and Pune are home to some of the best music festivals in India and no time like the present to enjoy them. Remember all those times you wanted to go but couldn’t find people for the event? Yes, now that you have a permanent companion, wouldn’t it be great to attend all those cool festivals you always wanted to? If concerts are not your thing, try stand up comedies or plays! Many places around Mumbai and Thane offer rustic farm stays where you can learn about farming, enjoy an organic meal, go fishing or just enjoy a laid back day. Go fishing, swimming or get your hands dirty by actually farming! 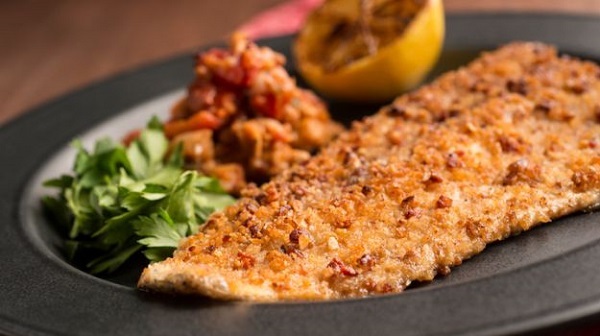 Follow it up with a delicious home-cooked meal and a post lunch siesta, cuddling with your spouse, and you will be ready to take on the week to come!